 If you are interested in donating to City Of Refuge, supporting one of our ministries, or giving your offering online, we welcome you to use this page! All donations are tax-deductible please make sure we have your address to mail your tax receipt too. Thank you for your partnership!